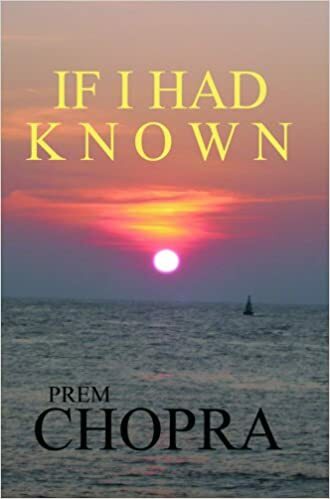 The potential to achieve unbridled success with fulfillment in the game of life lies within each of us. You must know the rules by which to play – Masters of the Game shows you how to win! 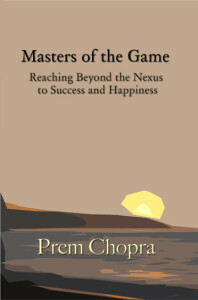 Masters of the Game will help you realize the confluence of your body – mind – spirit, clearly laying out a path to professional success and personal fulfillment with happiness. 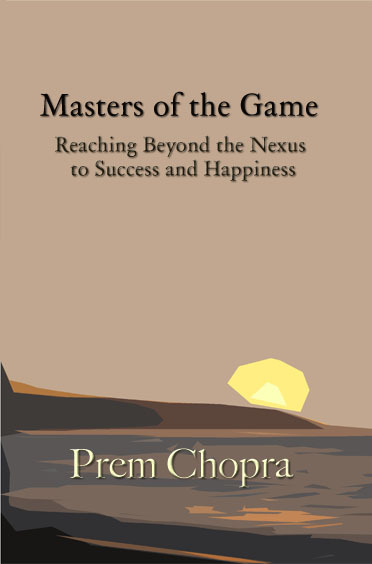 Masters of the Game will help you realize the confluence of your body – mind – spirit, clearly laying out a path to professional success and personal fulfillment with happiness. The potential to achieve unbridled success with fulfillment in the game of life lies within each of us. You must know the rules by which to play – Masters of the Game shows you how to win!